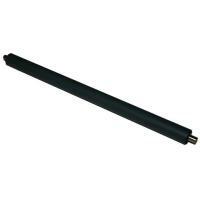 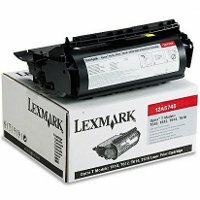 Lexmark 12A5840 Black Prebate Discount Laser Toner Cartridge for the Lexmark Optra T 610 / 612 / 614 / 616 Series Laser Toner Printers. 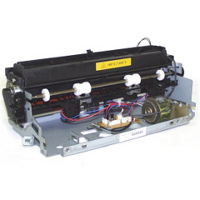 Lexmark has engineered its Optra T print laser toner cartridges as an integral component of the Optra T family of laser toner printers. 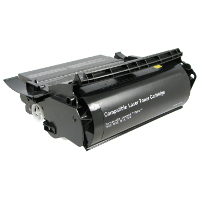 They are designed and manufactured to meet the extraordinary demands of the Optra T laser toner printers with a superior yield of 10,000 pages (at approximately 5% coverage at comparable industry settings - print darkness = 5). 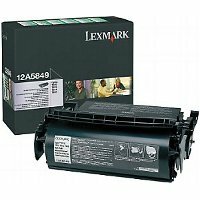 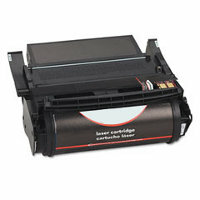 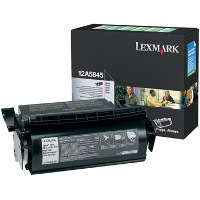 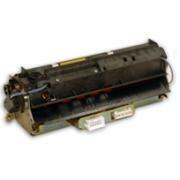 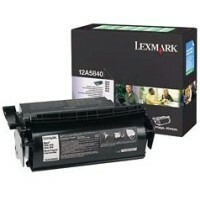 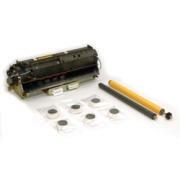 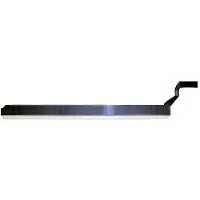 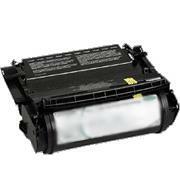 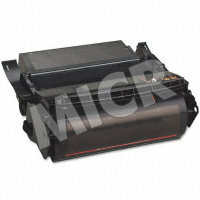 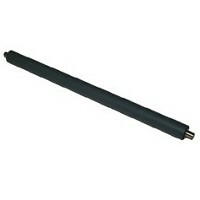 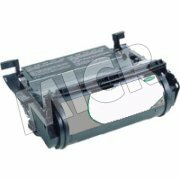 This Lexmark 12A5840 Return Program / Prebate laser toner cartridge is sold at a discount price and when empty, it is to be returned to Lexmark for remanufacturing or recycling.